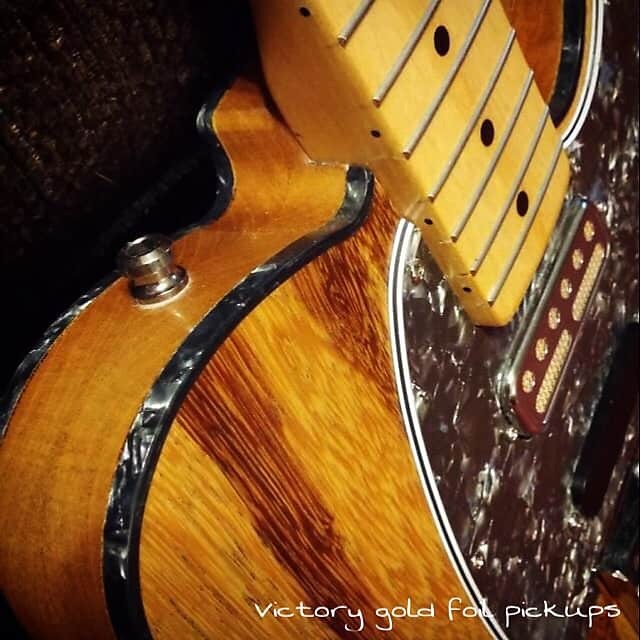 The look and sound of foil pickups are back and more popular than ever! 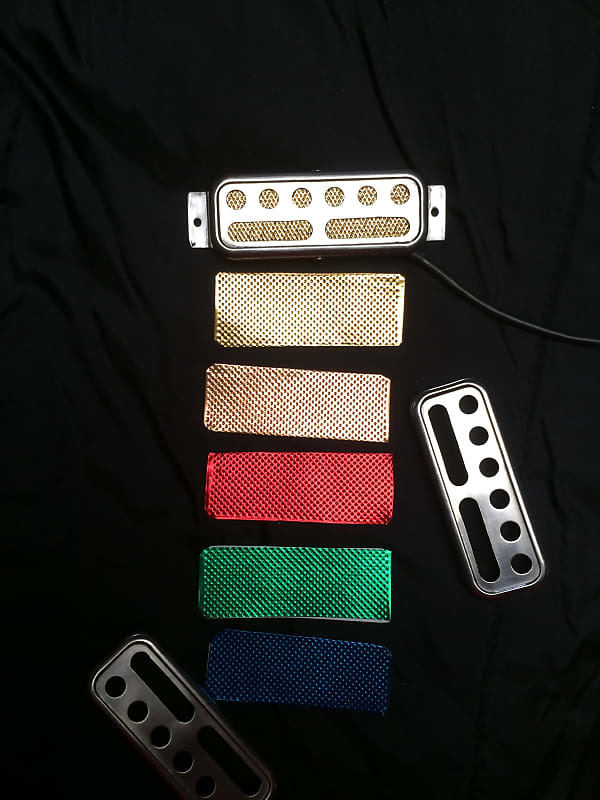 These pickups look terrific and work well on any custom project with amazing results. 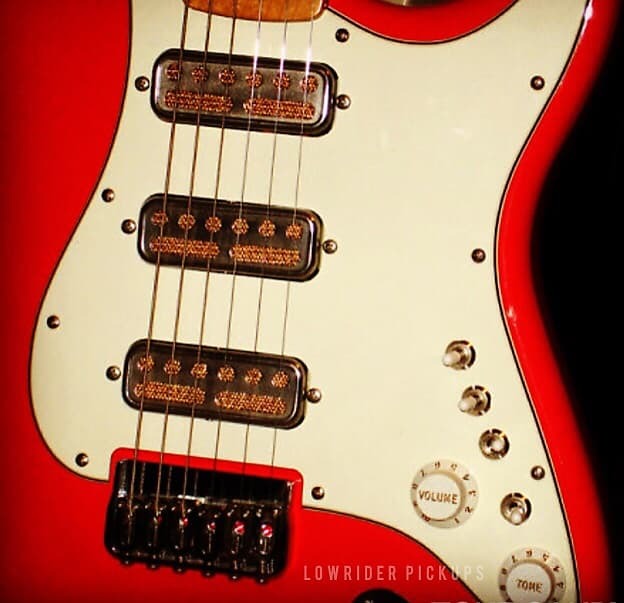 Lowriders are also a great choice if you are looking to improve/alter the sound from a guitar that you may already have. 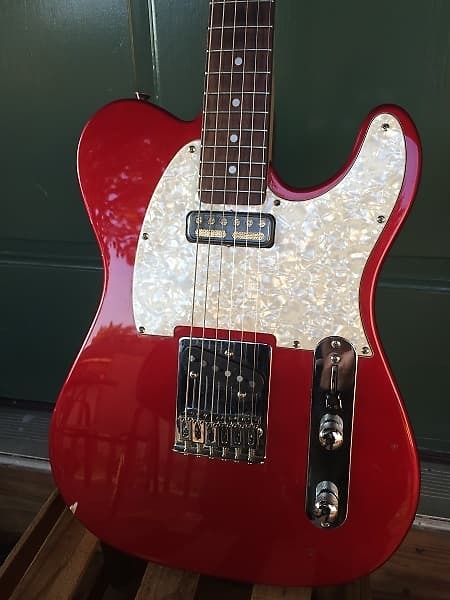 New pickups can open up new creative and sonic possibilities. 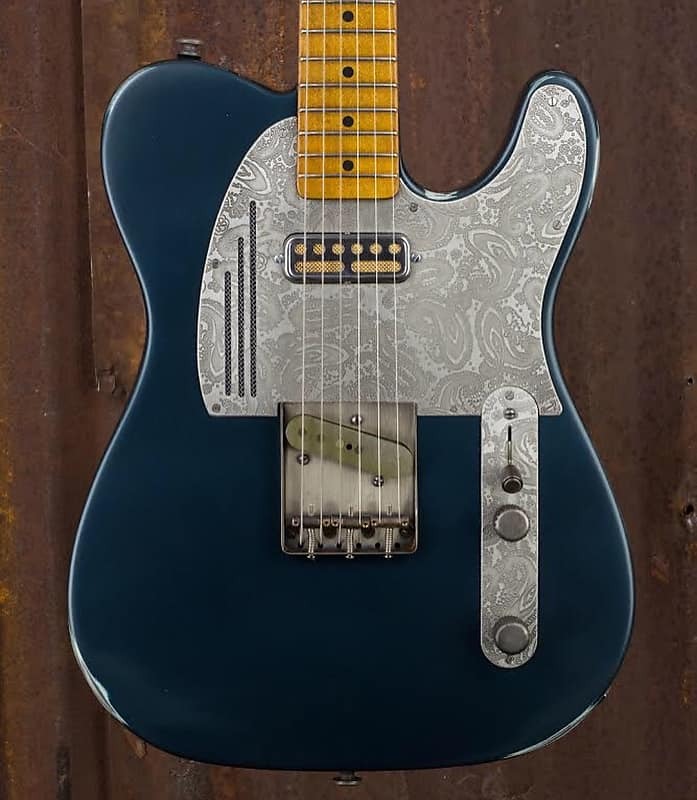 Heck, build your own version of the infamous "Coodercaster"! 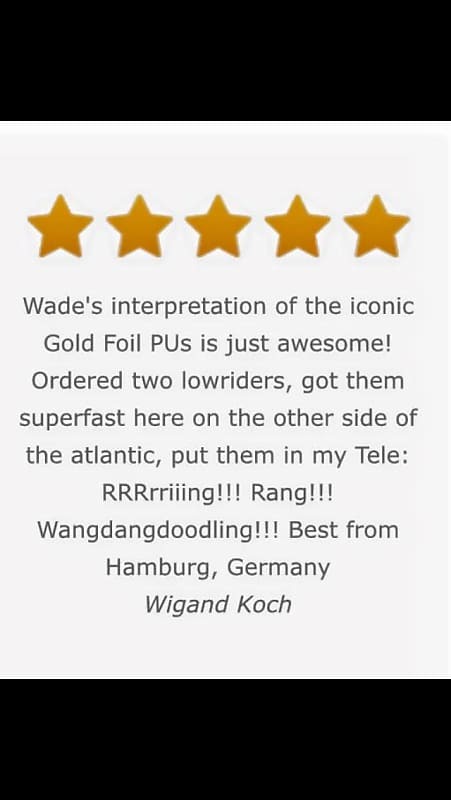 Customers are also commenting on how great they are on their metal resonator guitars. 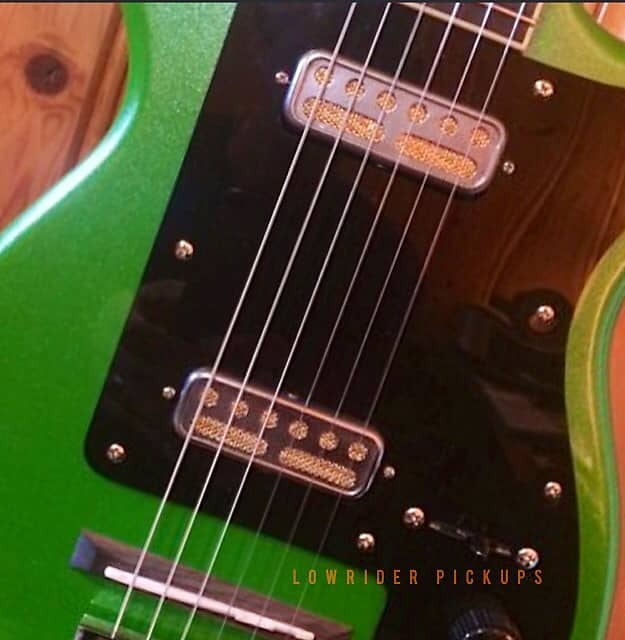 Lowrider pickups are a flat ferrite magnet, surface mount singlecoil pickup. They can also be mounted underneath with minimal modifications There are no pole pieces so string spacing is not an issue. 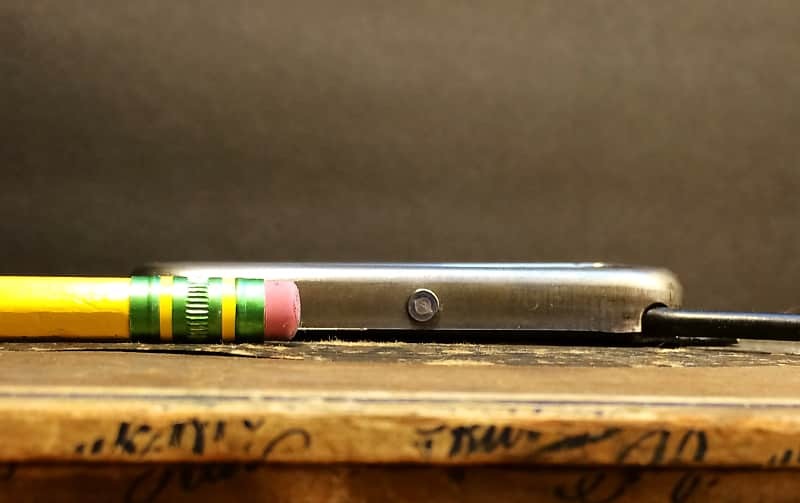 Lowriders measure just under 3/8" tall, making these easy to surface mount on many guitars. Please see blueprint in photo section for dimensions. 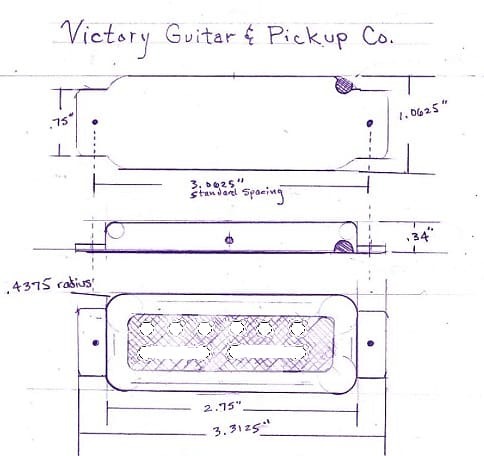 Mount spacing is that of a standard Strat.No routing means only one very small hole for the pickup wire only. 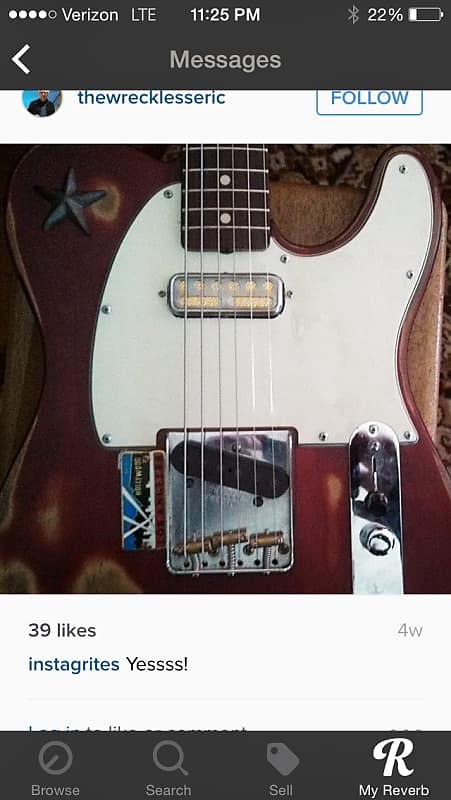 Pickups are underwound coming in around 5k ohms ( Don't let that reading fool you, the vintage tone is in there!). 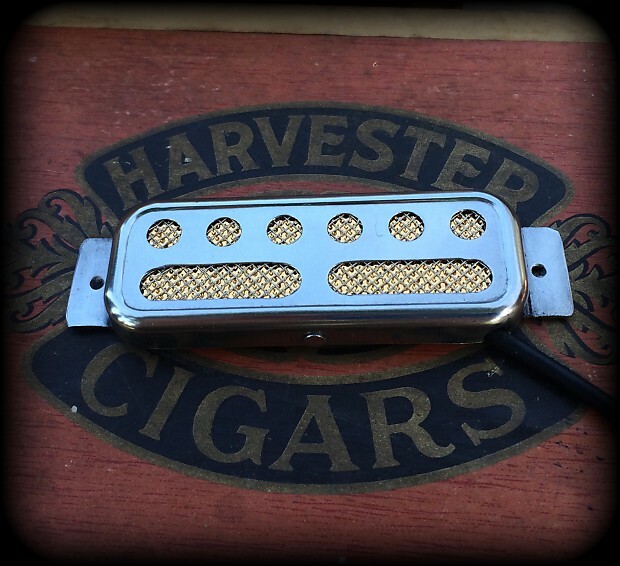 Character was important when designing these pickups.Each pickup has a vintage, hand made appearance. Please message me after ordering if you would like the anodized colored foils as seen in the photo gallery. 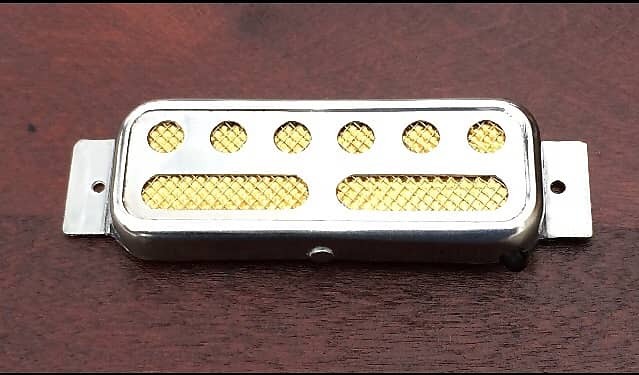 These pickups will also fit a mini humbucker rout or ring with a small amount of hand filing - please see blueprint in photo section for exact dimensions. 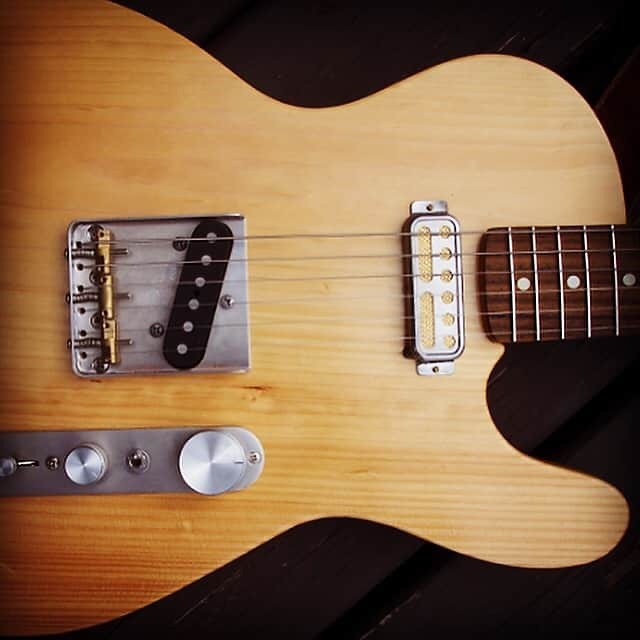 Don’t forget that we have pickup router templates for the perfect fit available in my Reverb Store!!! 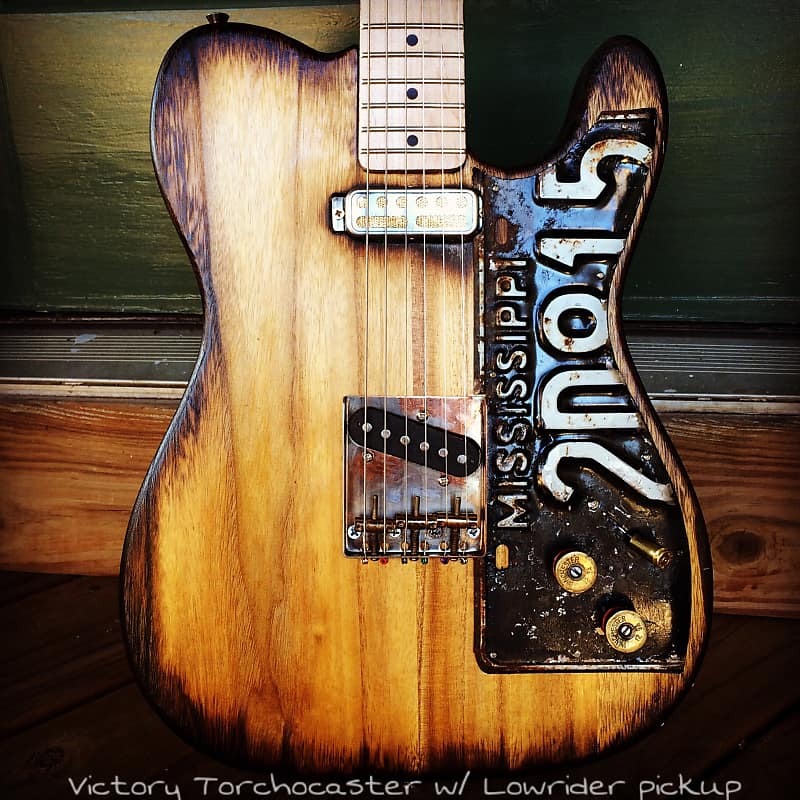 As with all Victory products you will never be overcharged for shipping. Buying more than one item? The balance of shipping overage will be refunded to you within 24 hours of order.